Wakefield has clear views on why Durban and Kwazulu-Natal puts up their hands for the Wakefields brand. Wakefields is 79 years old. Does longevity count? Length of time in an industry certainly counts if you’re consistently doing it right. I’m fourth generation in the Wakefields family business, and we’ve worked hard at carrying through the same ethos and ethics which we had at the outset. Consistency of service, constant communication and unrelenting support is crucial when you’re guiding people through the buying and selling of property. When you get that right, time and time again, longevity certainty counts. Importantly, we’ve always believed we could sell property in a different way: the RIGHT way. We call it the #WakefieldsWay. And that comes down to the quality and dedication of our staff, many of whom have remained with the brand their entire working lives. There’s a clear advantage to that easily identifiable marketing, but equally, it’s important to realise that we’re an accountable business. 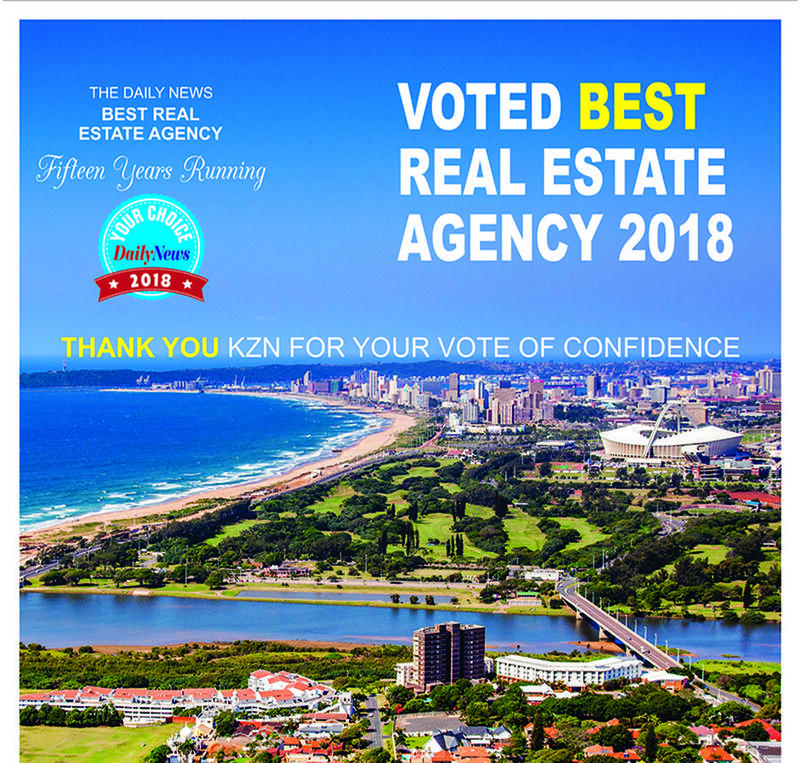 Every interaction with clients or indeed, the communities of KZN, needs to be a positive one, so that our name and branding retains its honourable reputation. Wakefields is a non-franchise brand. Does that make a difference? We believe so. We have an on-site, fully-fledged Training Academy run by our in-house industry professionals, so the extensive training offered to all our agents throughout KZN is of the same, high standard. At Wakefields, every staff member is given the right grounding and training, and they, collectively and as individuals, are representatives of our brand. It comes back to that all-important accountability, and we view ours as critical in maintaining the good brand credentials which KZN attributes to us. Their vote for us in the Daily News Awards is testimony to that. How has a 79 year old real estate brand kept up with the times? The values and fundamentals of business haven’t changed, and that’s an integral part of Wakefields’ staff training. But of course, the way property is being sold today is very different, and we’re very cognisant of that. Although our yellow branding is still as recognisable as three quarters of a century ago, we’re constantly escalating and tweaking our online presence, radio, and other contemporary media, so as to ensure clients get a superior sales and marketing service applicable to the times. Wakefields is a proudly KZN brand. To what extent are you involved with the community? Each branch is intimately involved with their local community, and we’ve long had a culture of giving back. As a brand, we’ve chosen to channel all our energy into a single charity, Focus on iThemba, and we fund a quality education for identified disadvantaged youngsters in the Hillcrest area. For many years now, the entire Wakefields team across the province, has been deeply committed to this project, and their participation goes way beyond funding to hands-on involvement. What does winning the Daily News Award for Best Real Estate Agency mean to you? A great deal. Wakefields is our staff, all 500 of them, and this award is clear indication that they’re doing their jobs exceptionally well. This award is for them, and we, as management, are immensely proud of their commitment to the brand ethos. As a family business, we’ve operated in Kwazulu-Natal for many, many decades, and we have a great love of the province and the City. 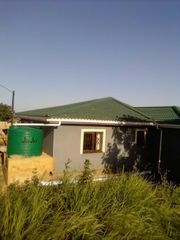 We believe in it, and in South Africa. This is home, and we, Wakefields, as a brand, as a team, are determined to be part of the South African solution.